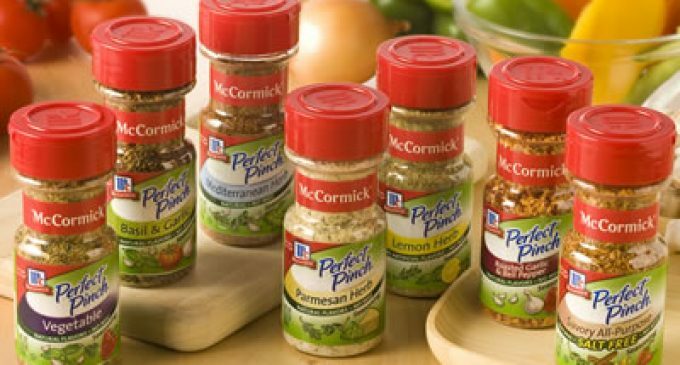 McCormick & Company, the US-based spices and spices group, has announced that it does not intend to make an offer for Premier Foods after completing its due diligence review of the British food business. McCormick has, after careful consideration, concluded that it would not be able to propose a price that would be recommended by the Board of Premier Foods while also delivering appropriate returns for McCormick shareholders. Accordingly, McCormick has withdrawn its proposal to acquire Premier Foods. The board of Premier Foods has expressed appreciation for the open and constructive spirit in which the engagement with McCormick was conducted. The Premier board sees a strong future for an independent Premier Foods, and believes that the foundations have been laid for significant growth and shareholder value creation.Premier Foods has a valuable portfolio of market leading brands, extensive distribution across key retail channels, a well-invested manufacturing base and strong operational cash flows. 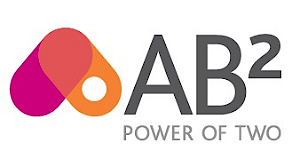 Additionally the company plans to accelerate its growth by executing its recently announced new strategic initiatives to leverage the its existing capabilities, infrastructure and brand equity so as to expand into new formats, channels and markets. 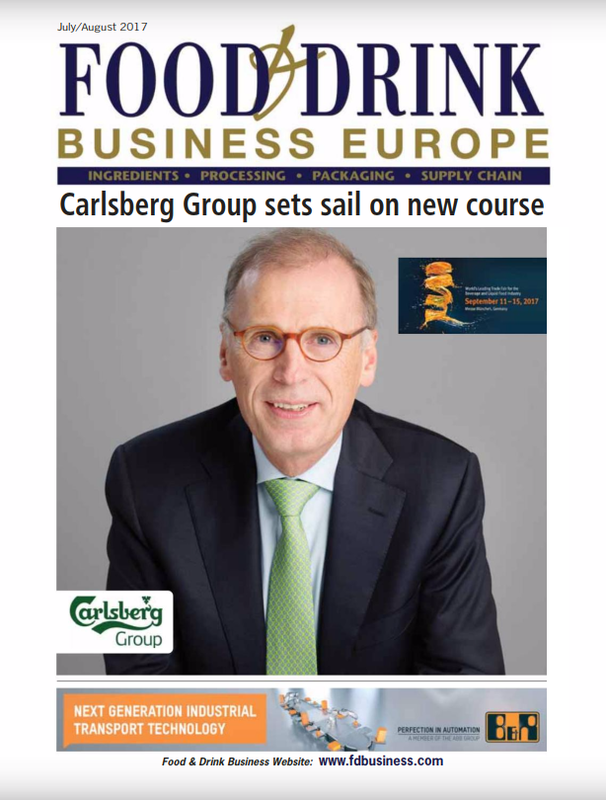 The board also considers that the company’s longer-term prospects will be enhanced by the co-operation agreement it has recently signed with Nissin Foods Holdings which will expand Premier Foods’ range of growth opportunities.